Charlevoix native Jetty Rae is out with a new album called 'Stardust.' It's a kids album she recorded in her Airstream trailer. Charlevoix native Jetty Rae is out with a new album called "Stardust." It’s a children’s album, and the songs have a light, mellow, drifting sound to them. IPR's Dan Wanschura talks to Jetty Rae about her new album "Stardust." 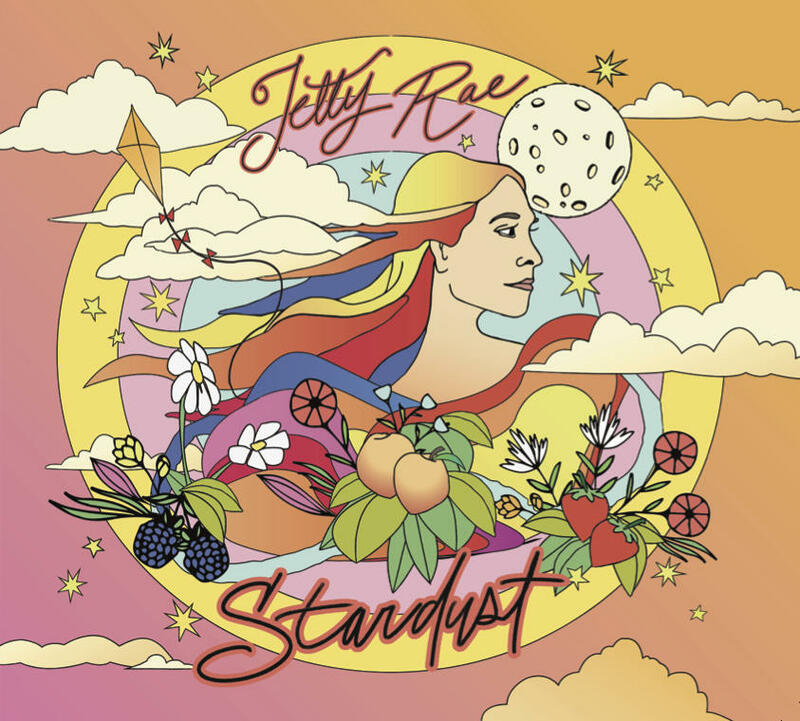 Jetty Rae's newest album "Stardust." In 2011, Jetty made a lullaby album titled "La La Lu and the Lazy Moon." Since then, her fans kept telling her they wanted another one kids album. But it's not your typical children's music album. Jetty wanted to avoid the cheesey stereotype that sometimes accompanies kid's music. "There's music that my whole family can enjoy together. And that was kind of the goal when I wrote this album." More information on Jetty Rae and her music can be found here. Her new album "Stardust" is also available wherever you stream music. Jetty Rae is a singer-songwriter who used to live in Charlevoix. Lately she’s been traveling the country in an Airstream and working on a new sound. She recorded her new album in Nashville— it’s called Can’t Curse the Free. This weekend marks the 10th anniversary of the Big Ticket Festival, in Gaylord, Michigan. The music festival features over 60 artists spread out over 6 stages. One of the artists performing on the main stage Friday, is Charlevoix resident, Jetty Rae.